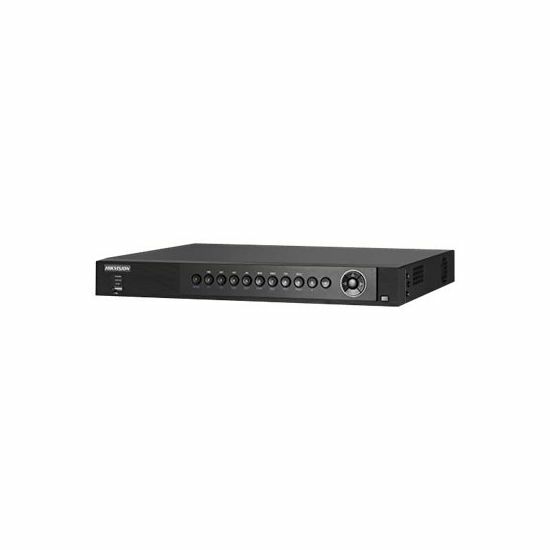 Turbo HD DVR is an advanced recorder developed by Hikvision independently which can connect HD analog cameras and provide powerful surveillance. It features multiple advanced technologies, such as audio and video encoding & decoding technology, embedded system technology, storage technology, network technology and intelligent technology. It can both work alone as a recorder and cooperate with other devices to build a comprehensive surveillance system. 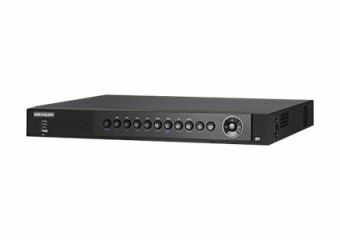 This DVR is widely applied in the areas of finance, public security, military, communication, transportation, education, etc.